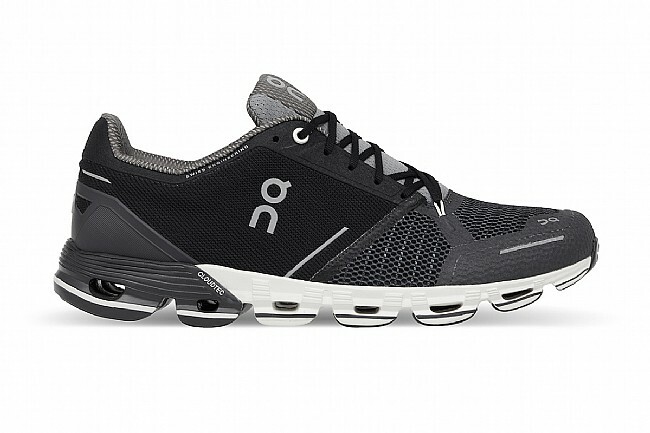 On Running provides the best of both worlds with its super lightweight and equally stable Women’s Cloudflyer running shoe, featuring stability and cushioning CloudTecⓇ technology. 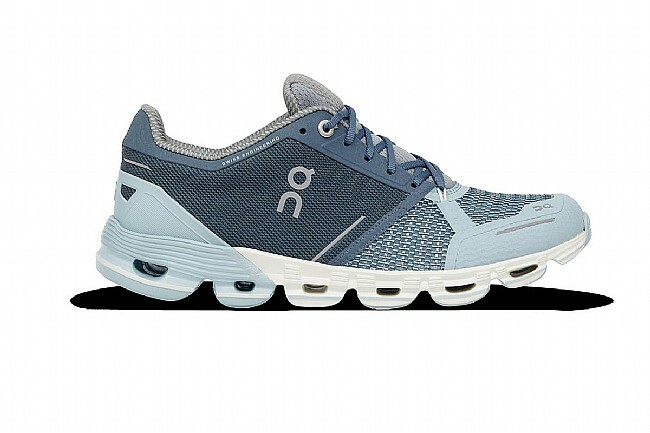 The CloudTecⓇ system entails zero-gravity engineered foam cushions or “Clouds” that cover the bottom of the shoe with a supportive flexible plate that holds them together and evenly distributes weight and force. 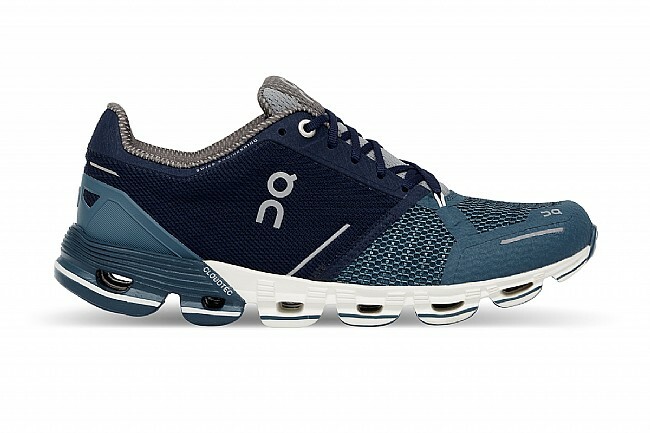 In addition to providing comfort, CloudTecⓇ activates the inherent stability of the runner’s body and gait, promoting a natural running motion without inward rotation. 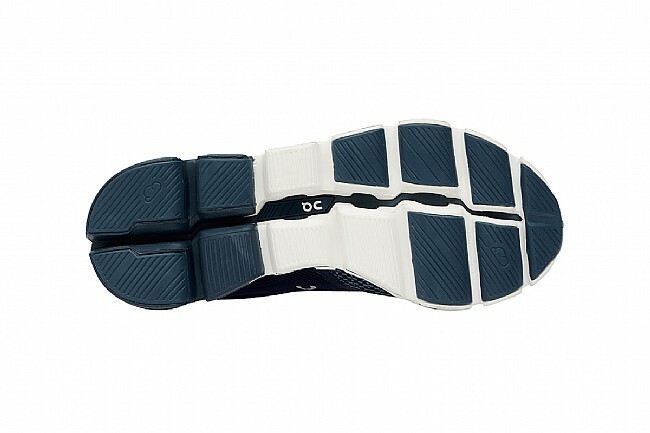 Star lacing over a soft tongue ensures a snug fit that remains secure and comfortable during long distance runs.